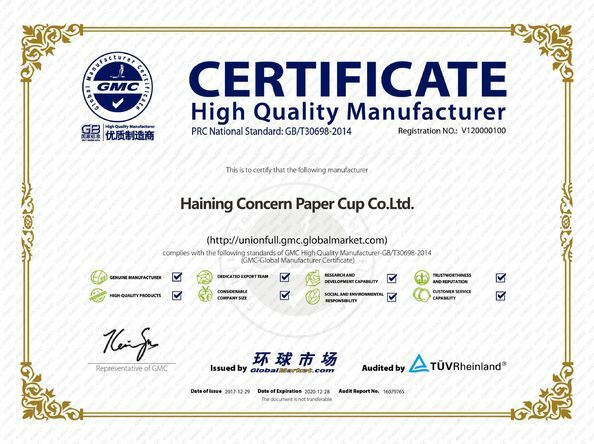 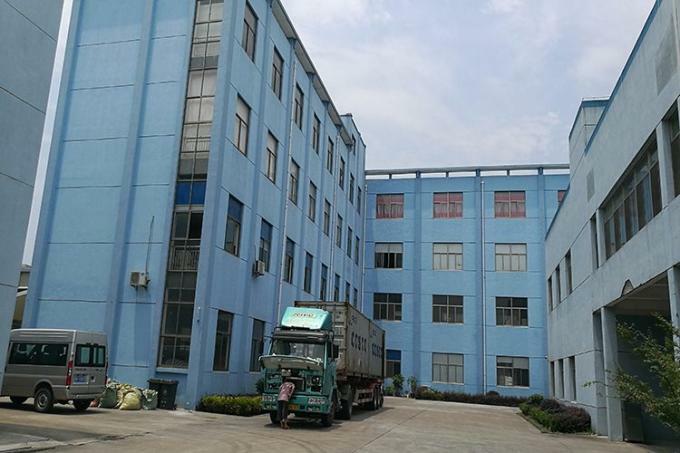 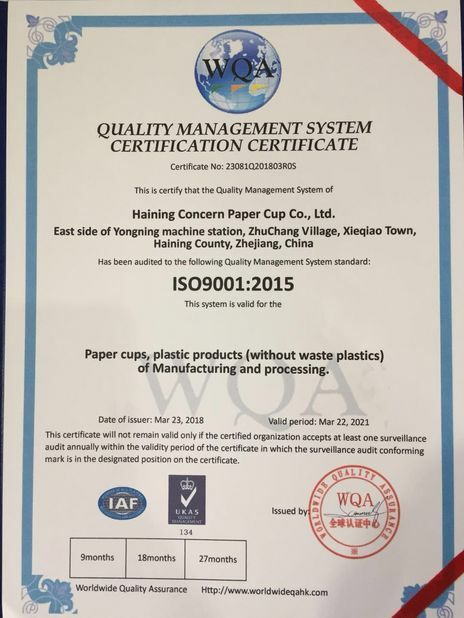 Haining Concern Paper Cup Co.,Ltd is a quality environment friendly (ISO - 9001 & 2008) modern, hi-tech enterprise specialized in manufacturing of Disposable Products, such as Coffee Paper Cups,Double Wall Paper Cups,Ripple Wall Paper Cups and so on. 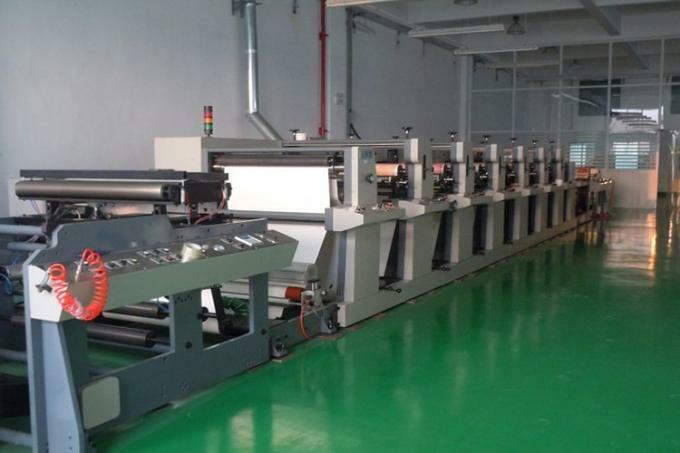 The products are customized logos with Food Grade Inks . 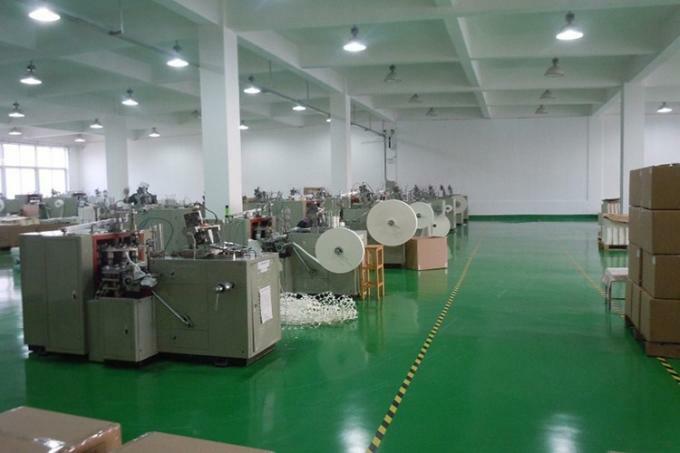 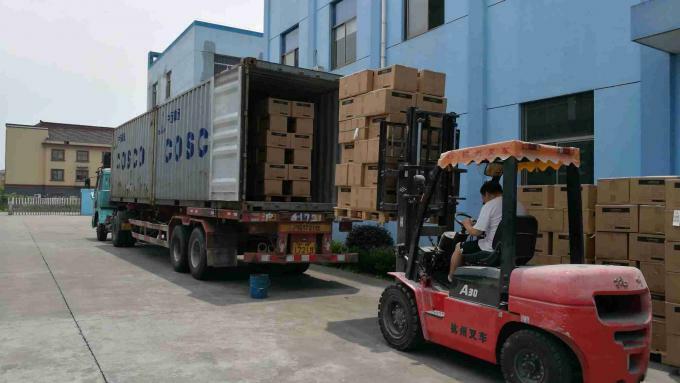 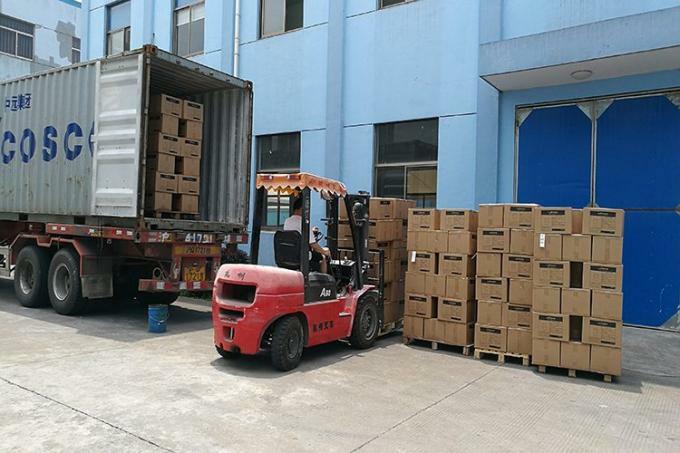 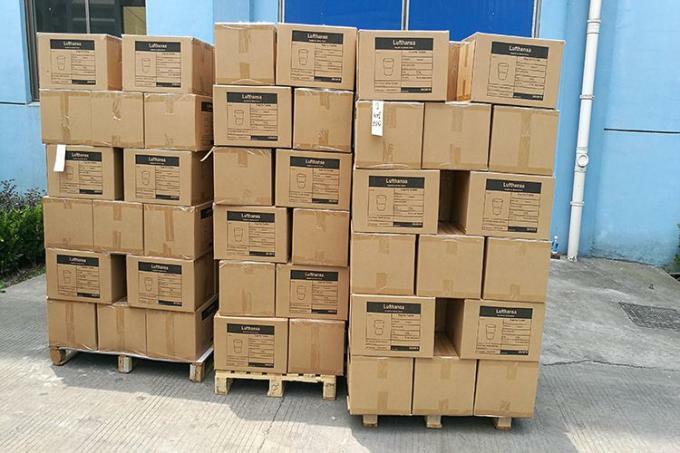 There are more than 10,000 m2 factory warehouse and big production capacity to promise the short delivery time.